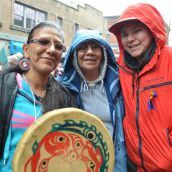 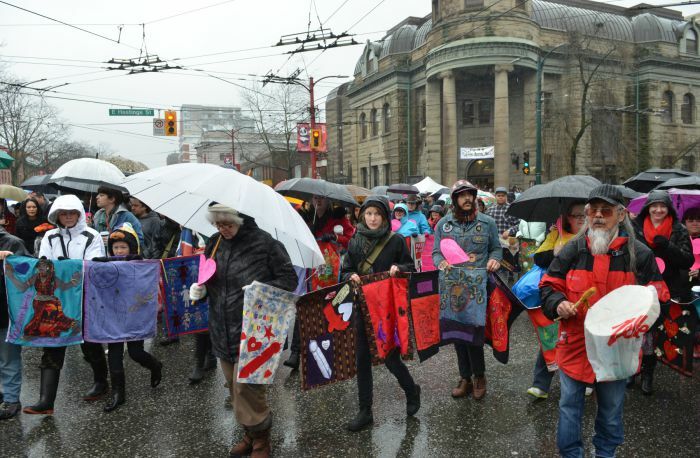 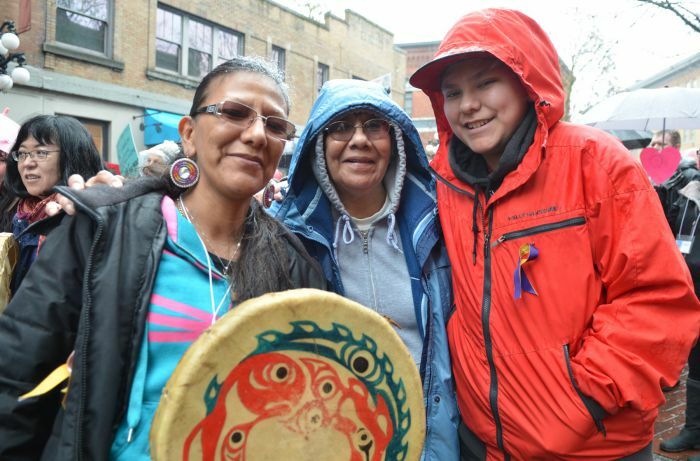 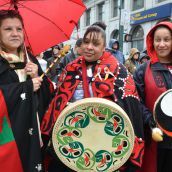 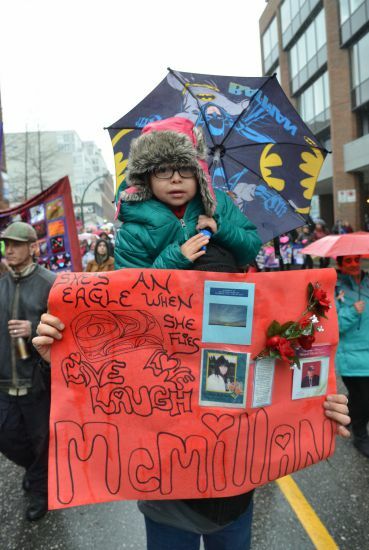 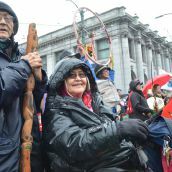 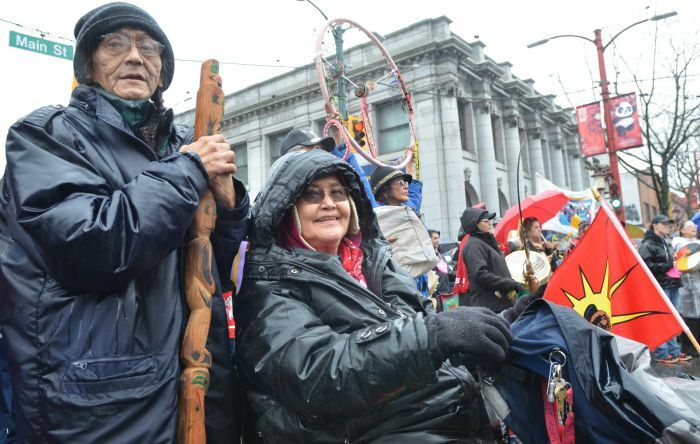 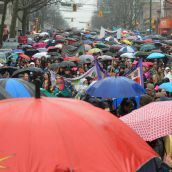 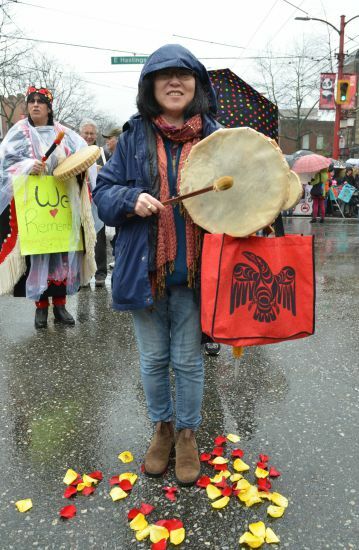 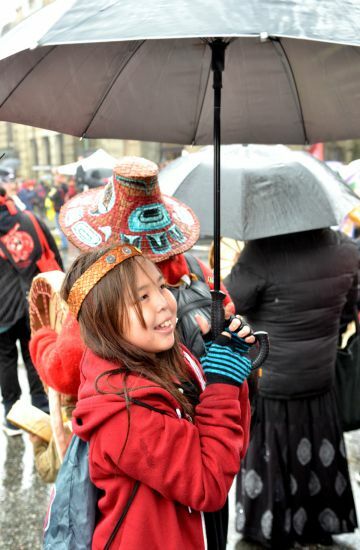 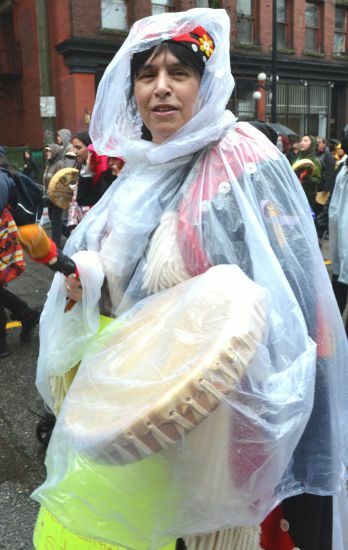 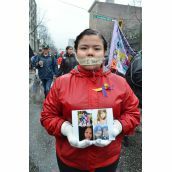 DOWNTOWN EASTSIDE - Thousands joined the annual memorial march honouring murdered and missing Indigenous women. 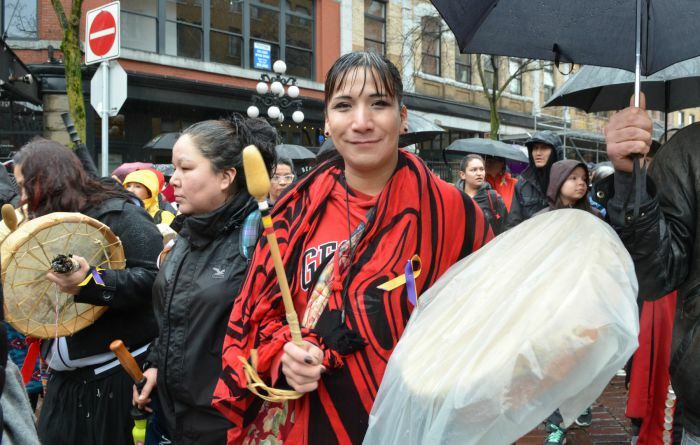 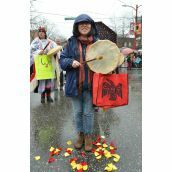 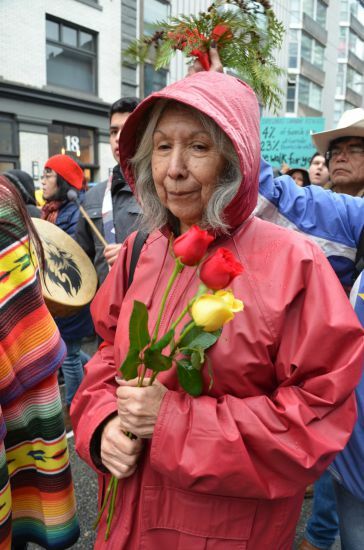 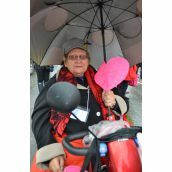 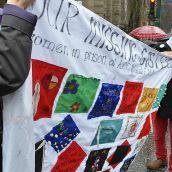 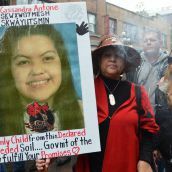 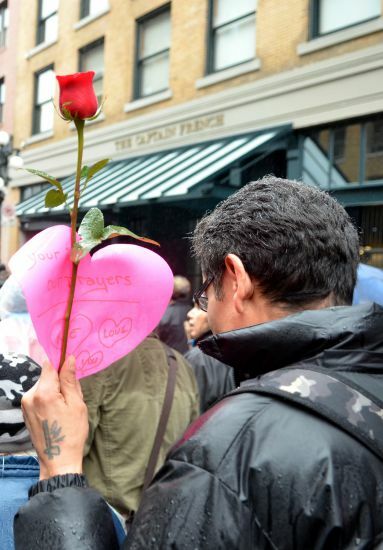 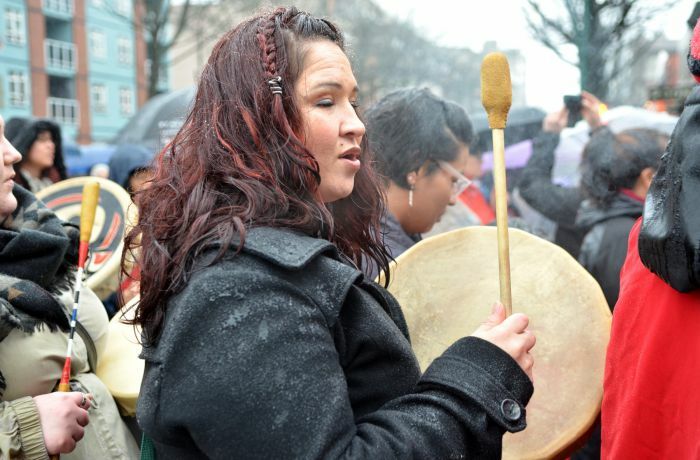 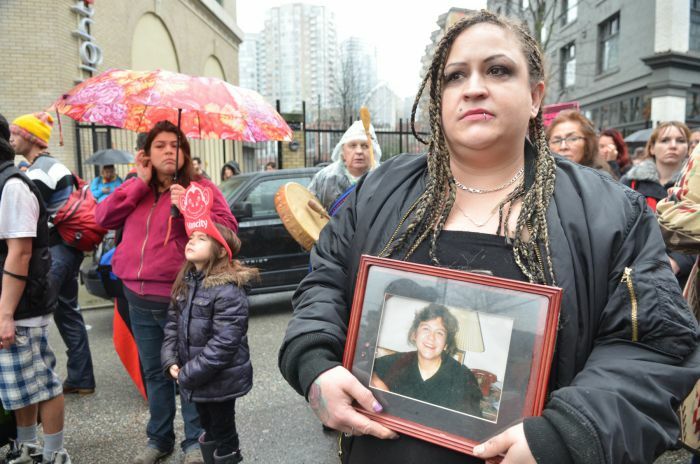 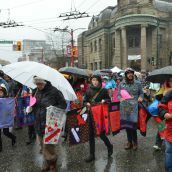 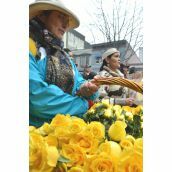 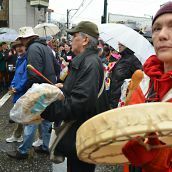 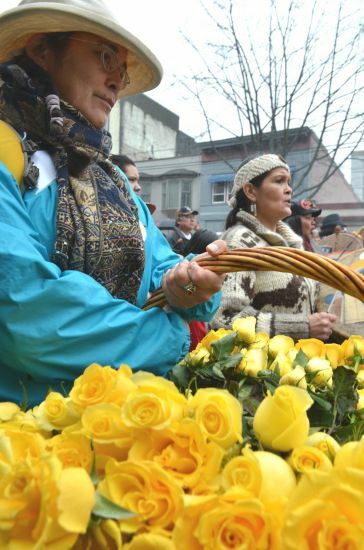 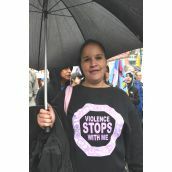 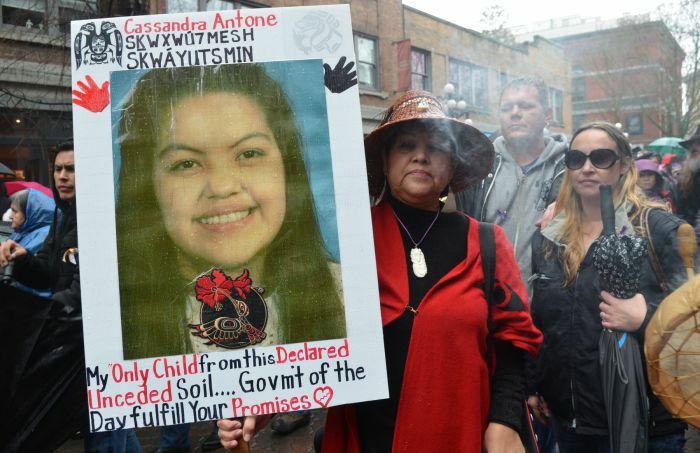 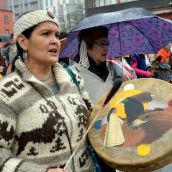 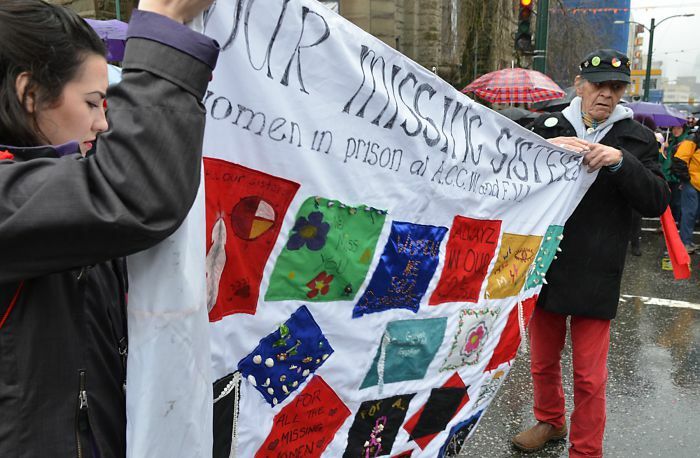 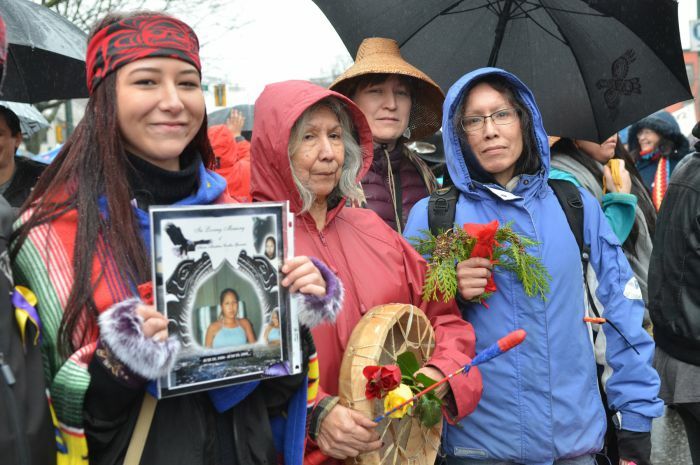 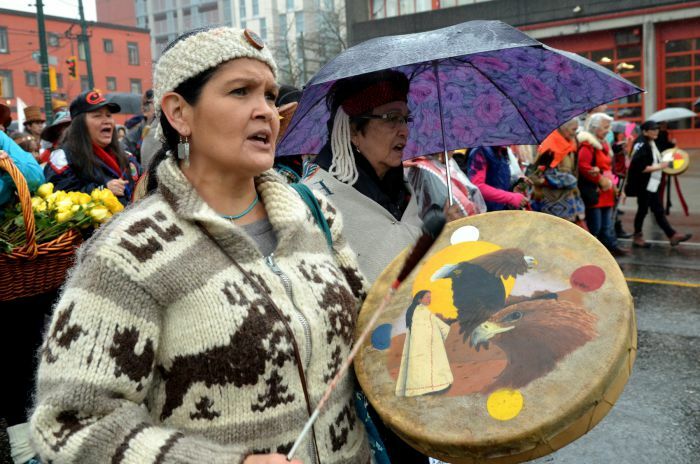 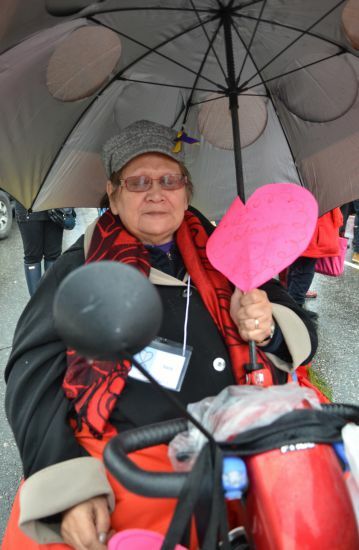 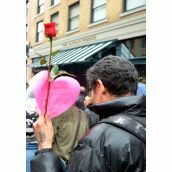 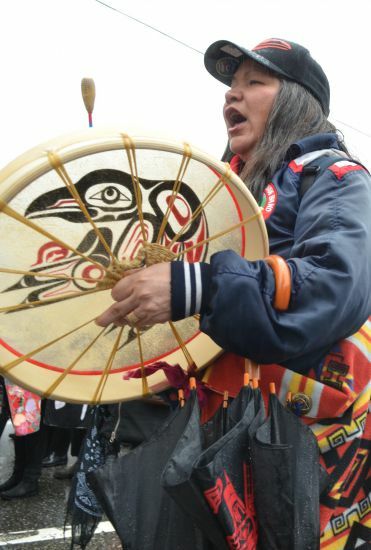 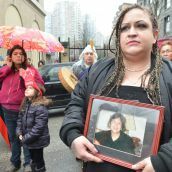 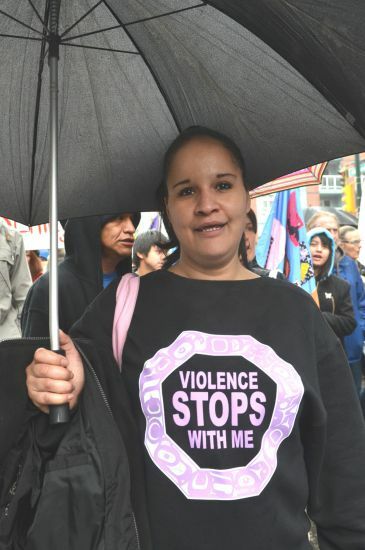 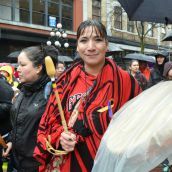 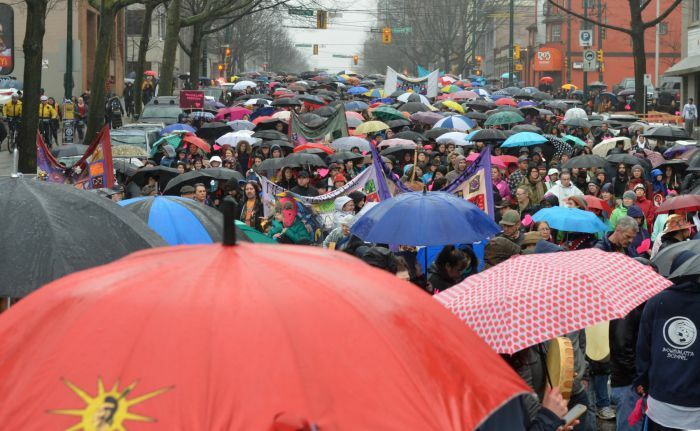 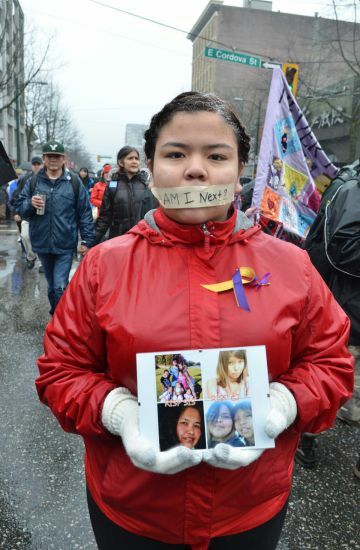 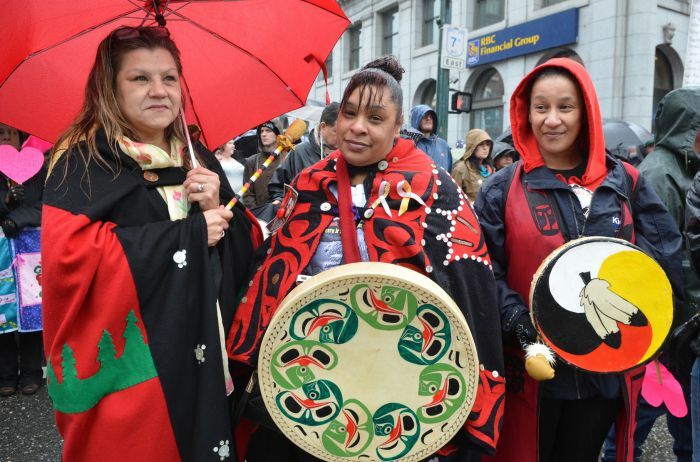 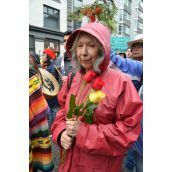 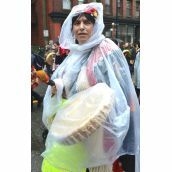 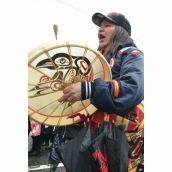 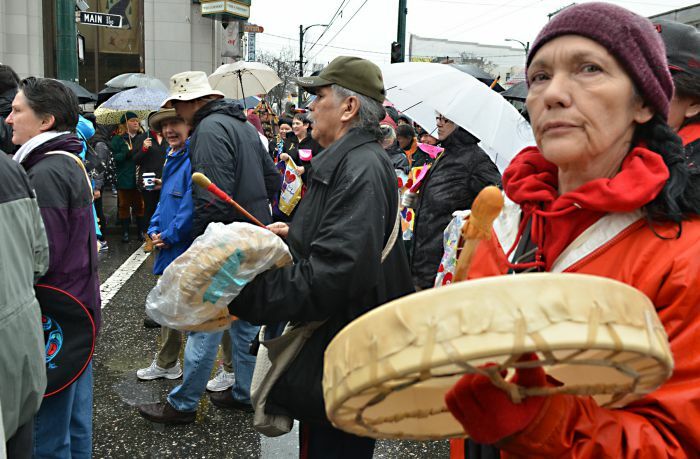 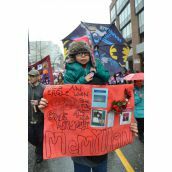 The four-hour march wound its way through Vancouver's Downtown Eastside, stopping with prayers and roses at sites where women were last seen or were found murdered. 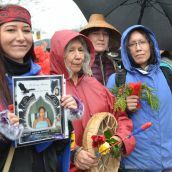 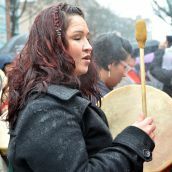 “The government’s current plan for the national inquiry into missing and murdered Indigenous women should focus on three key issues: the overall status of Indigenous women in Canada, addressing systemic and male violence against Indigenous women, and safe and respectful participation of families and loved ones including families of the heart, frontline workers and Indigenous feminist organizations,” according to Fay Blaney, co-chair of the February 14th Women’s Memorial March Committee.